Onyx Stainless Steel Metal Straw, 17.65 cm/6.95 inches long, 6 mm/0.24 inches in diameter. Made from polished 18/8 Onyx Stainless Steel, they are reusable and dishwasher safe. Sold as a set of four. A little thicker than straw #2, perfect length for a tumbler. 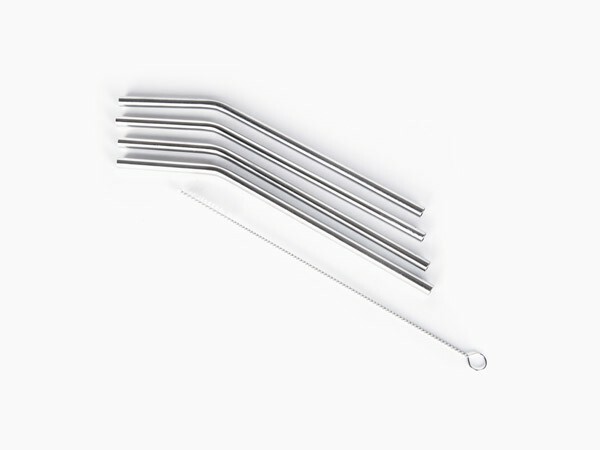 Keep two at home and two at work, and get rid of plastic straws forever!